Don’t let our Halloween llama witch scare you! It’s only a costume! 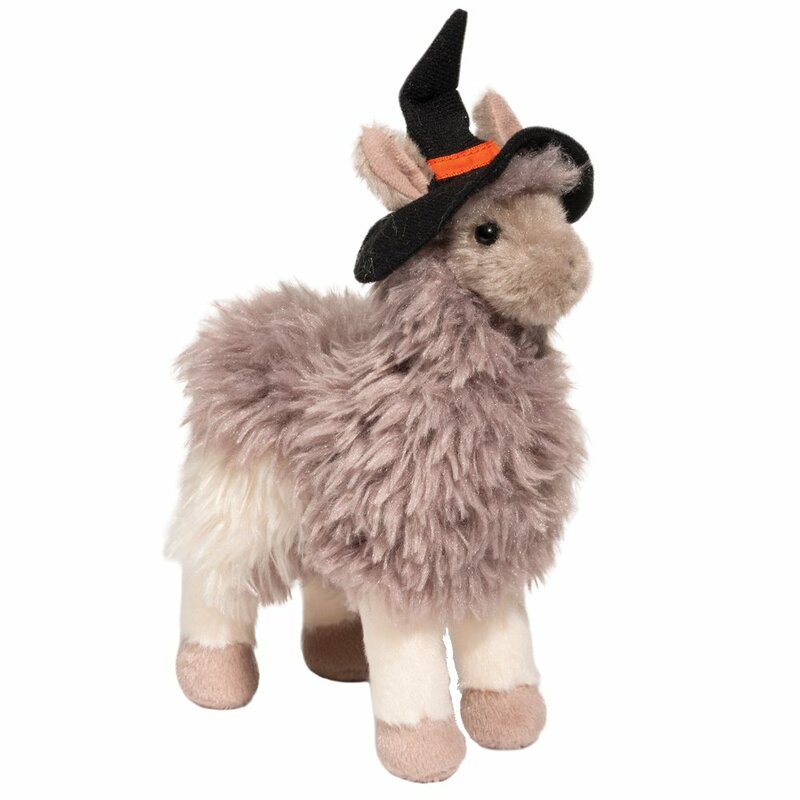 Our ever popular 7″ llama is dressed for the occasion in her black witches hat! Super soft materials and designed with care, quality and fun in mind!